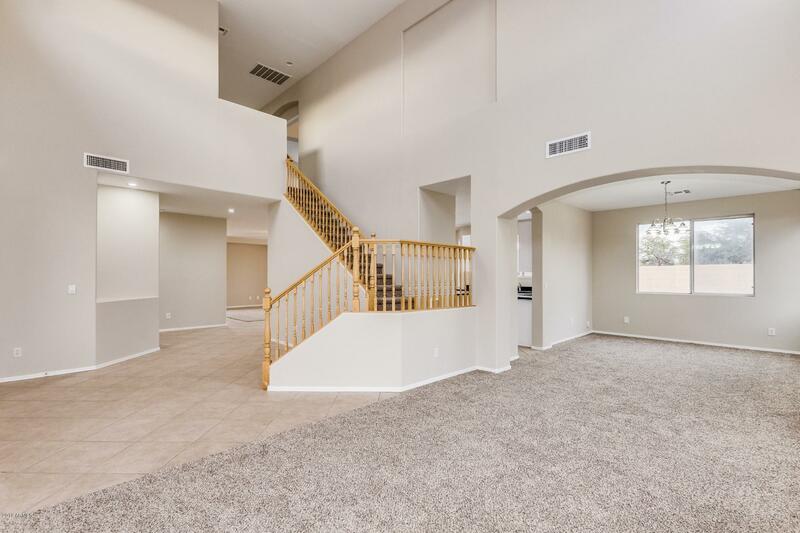 Make your move now by investing in this pristine 3,348 sq. 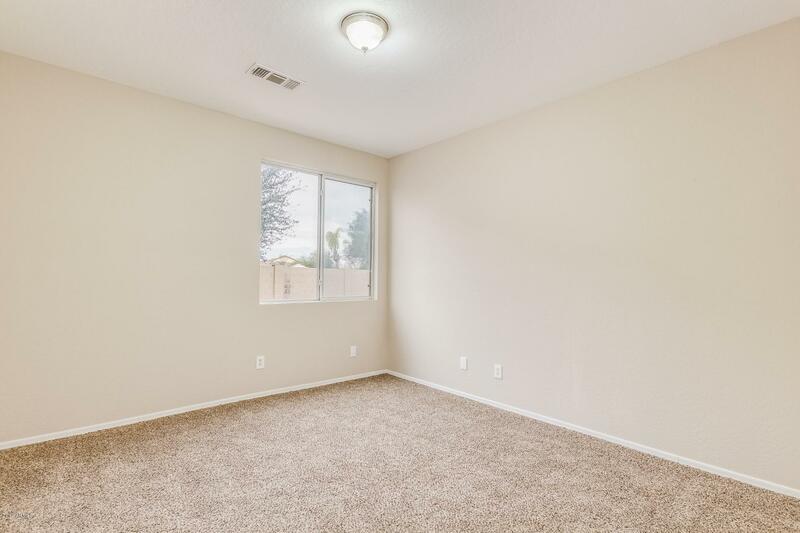 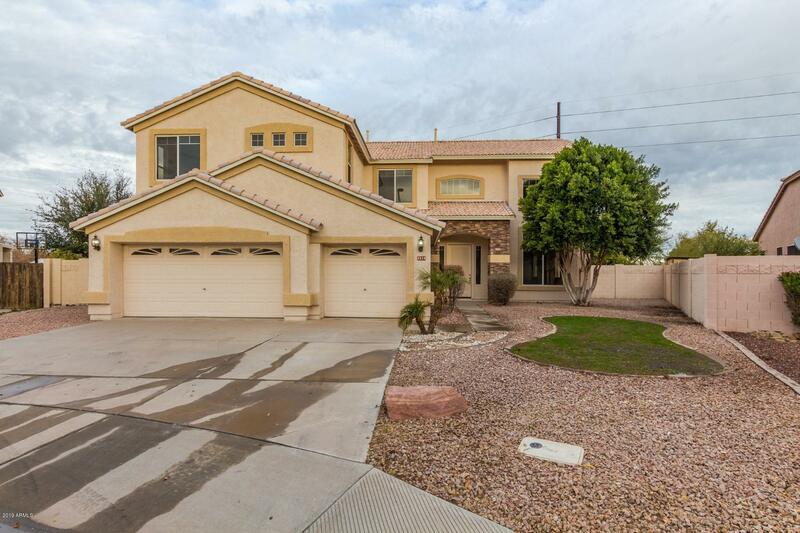 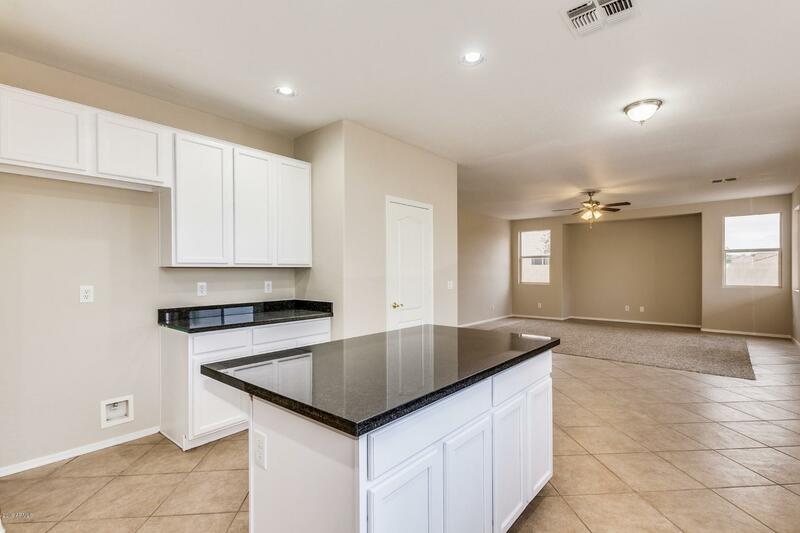 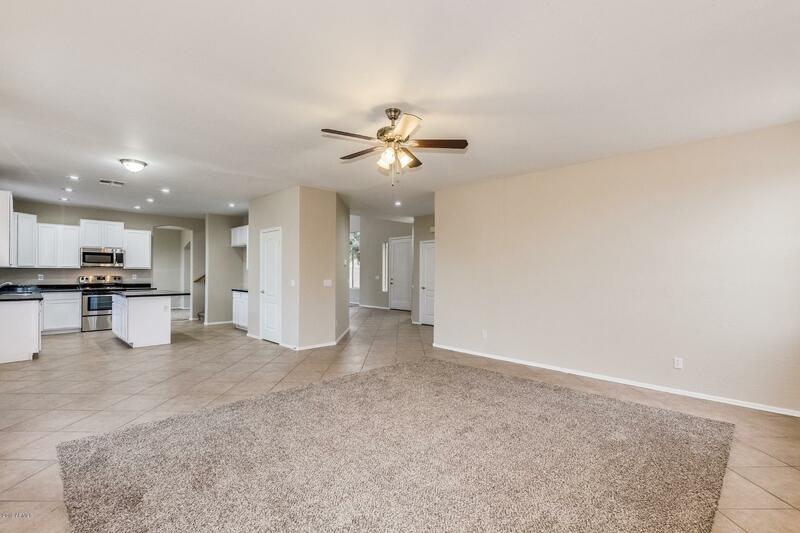 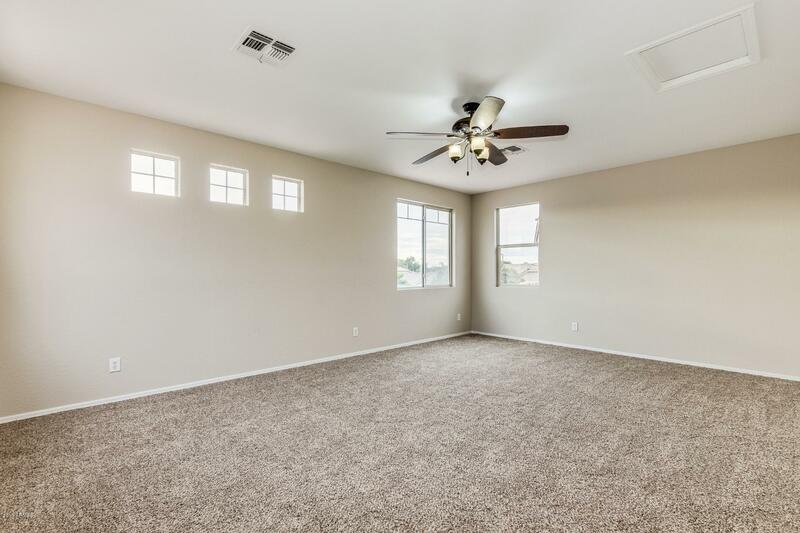 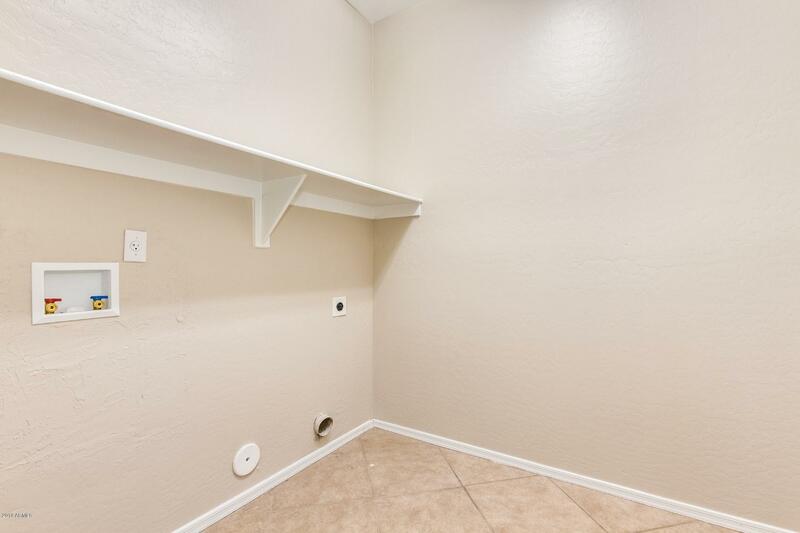 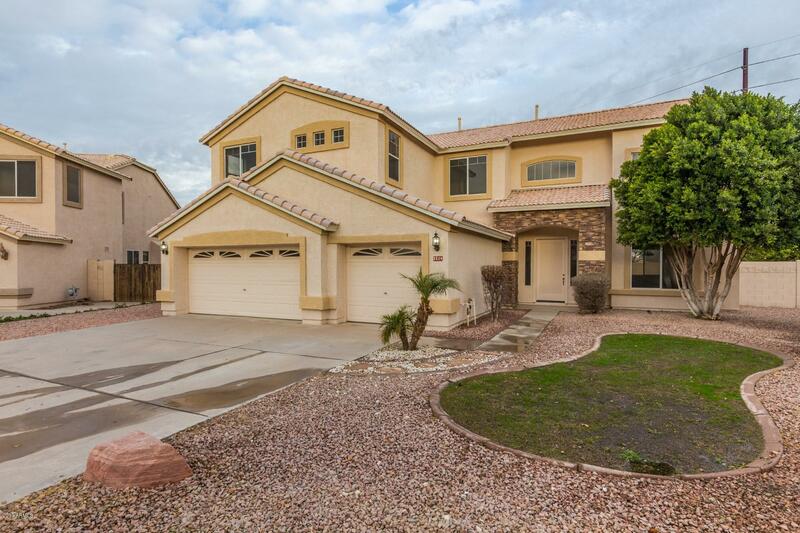 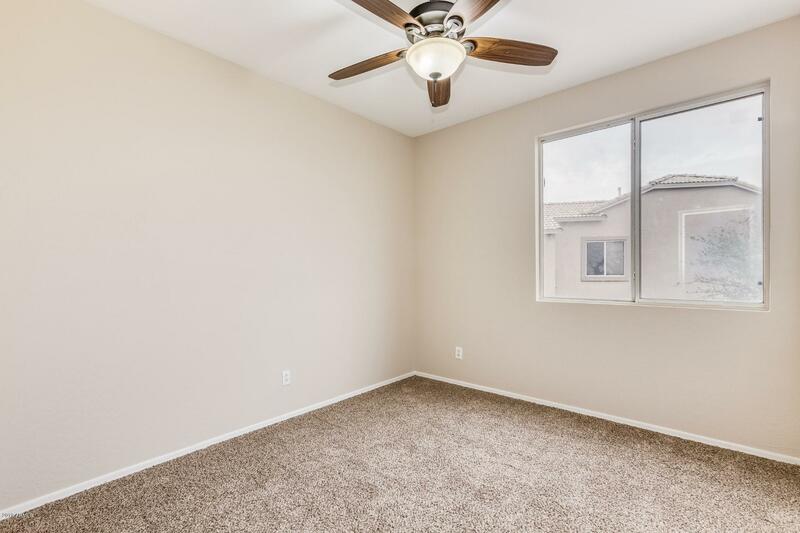 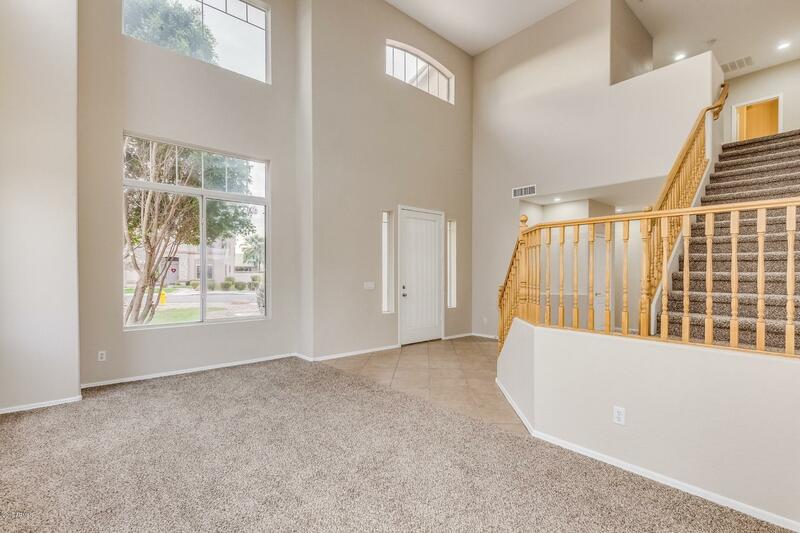 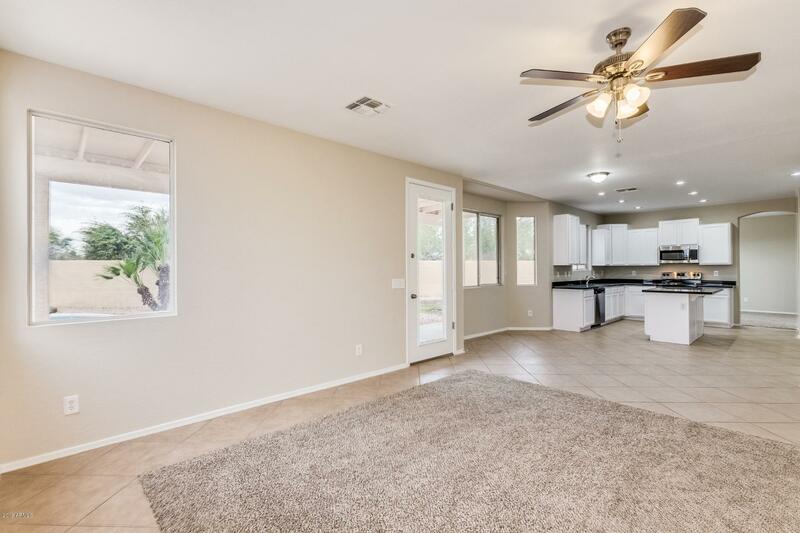 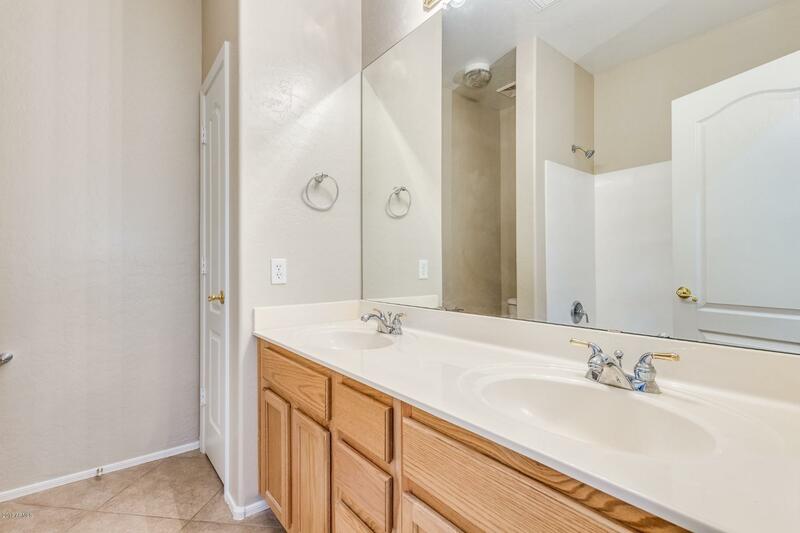 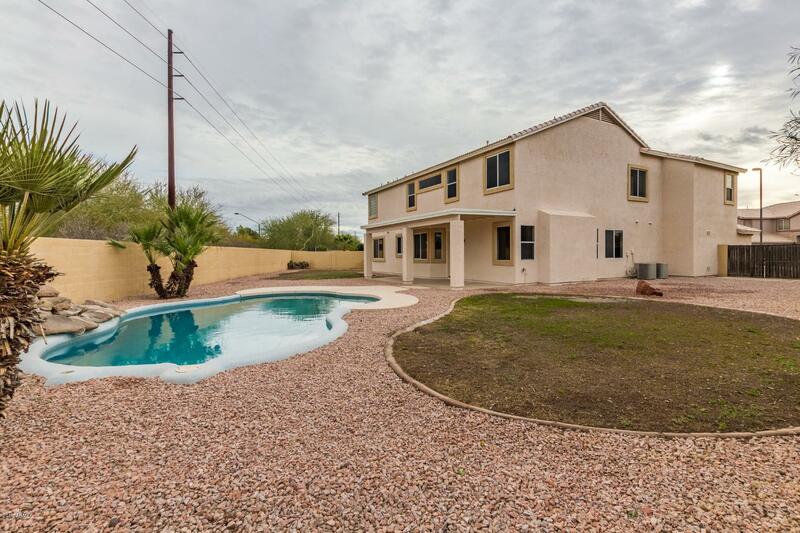 ft. 2 story situated within a cul-de-sac of Gilbert's exclusive San Tan Ranch! 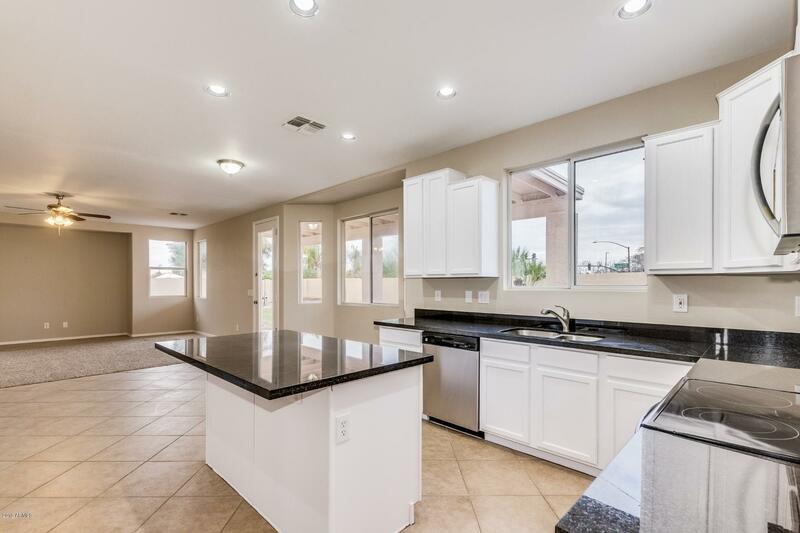 Conventional eat-in kitchen boasting smooth granite countertops, electric oven, spacious walk-in pantry, dishwasher, and disposal. 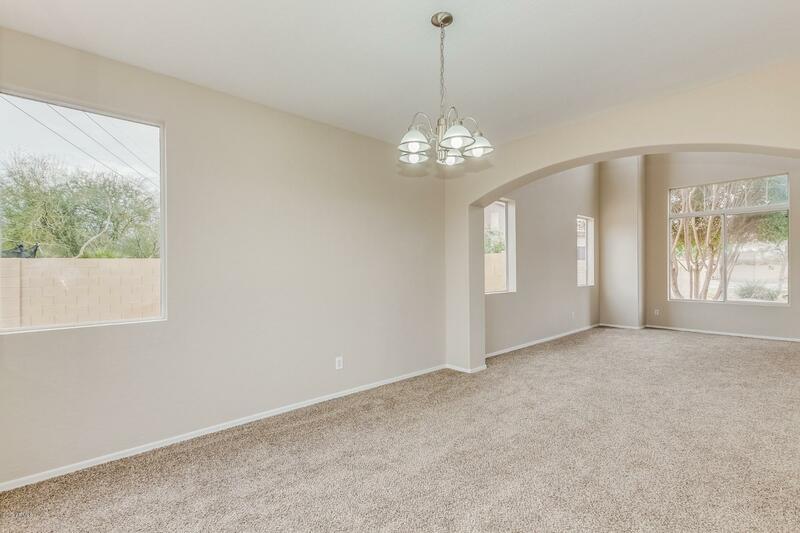 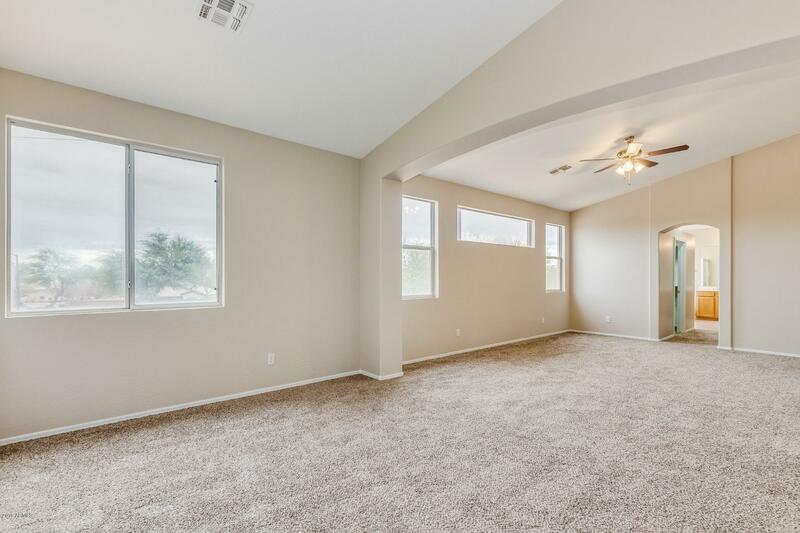 Spacious dining area, family room and upstairs master bedroom. 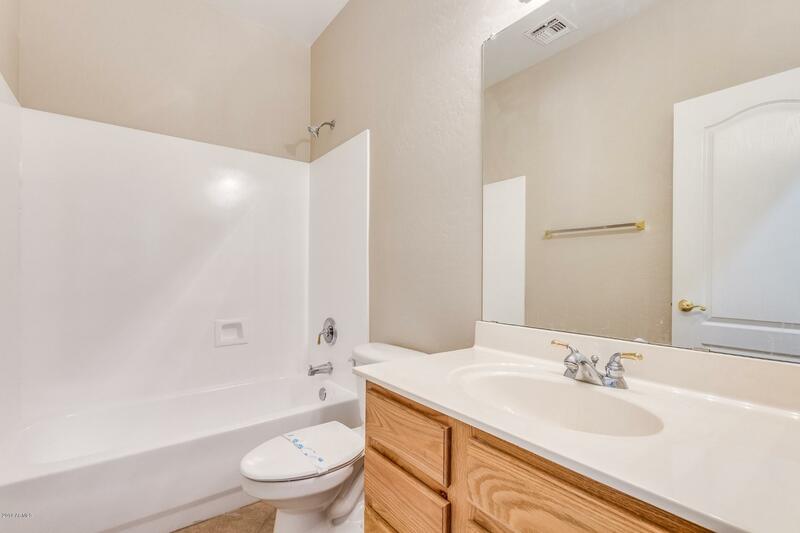 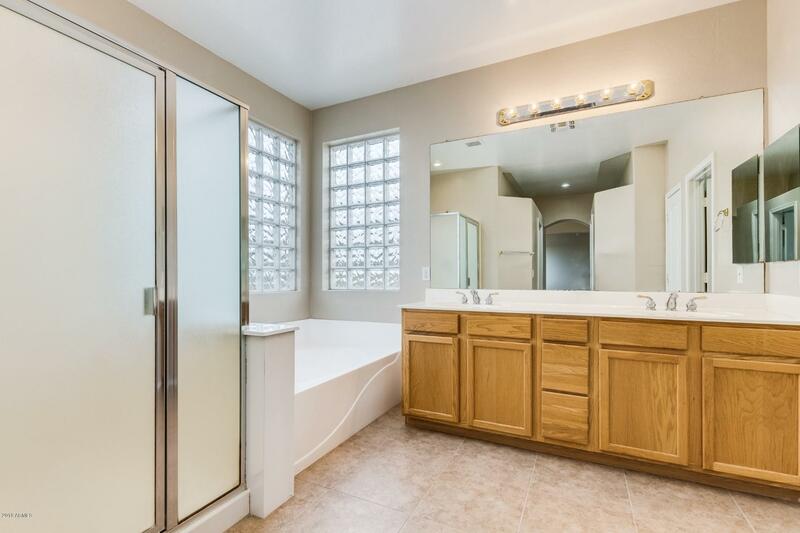 Main bathroom features include coveted seperate walk-in shower, large immaculate bathtub, dual sinks, and cabinetry. 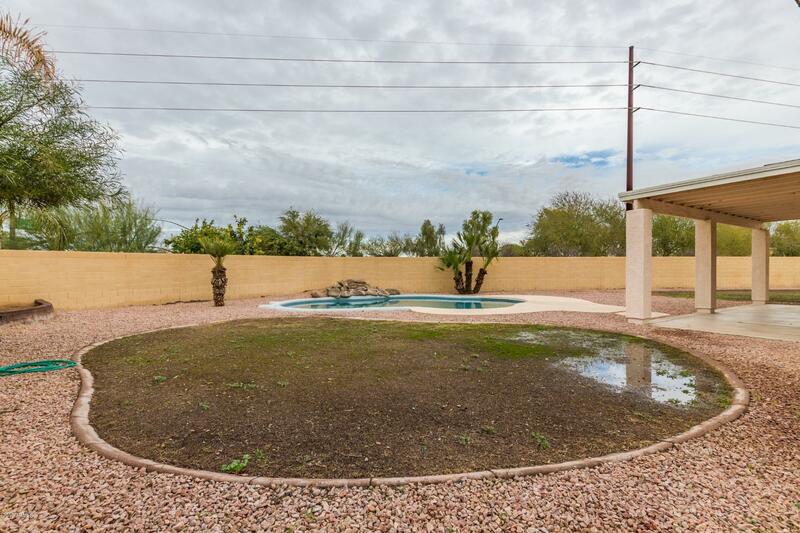 Covered private backyard patio with an enticing pool surrounded by low maintenance desert landscaping. 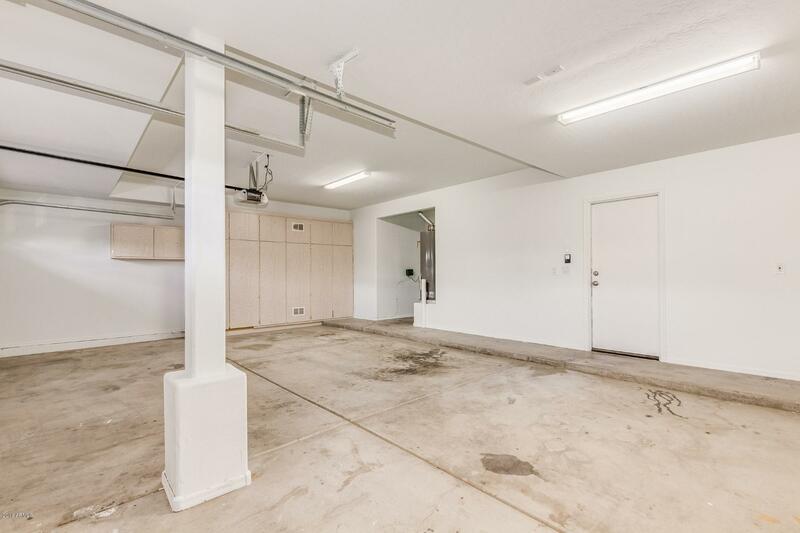 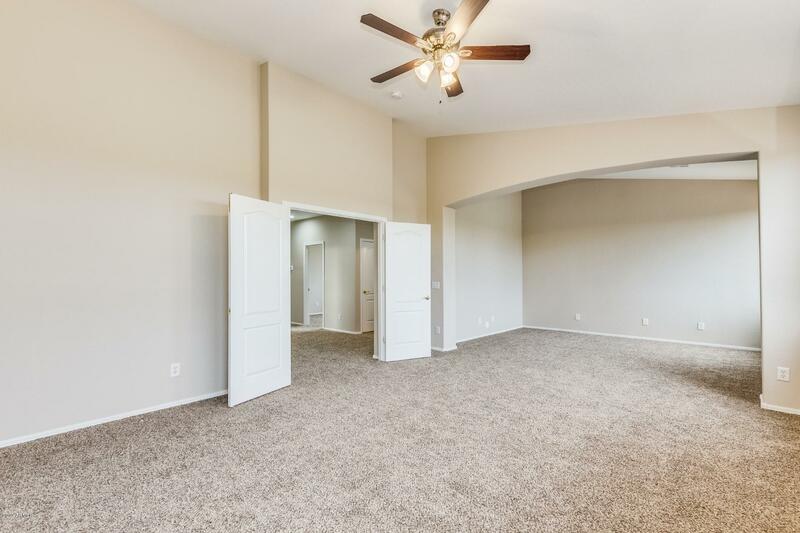 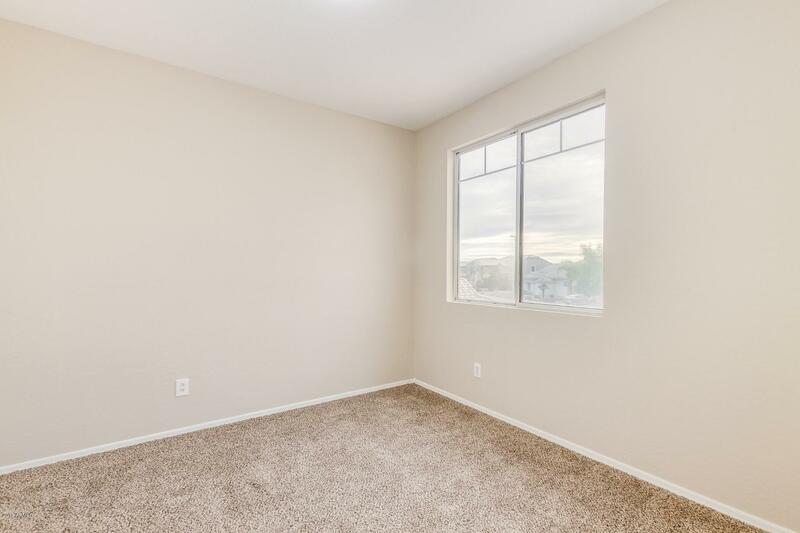 3 car garage with the advantage of built-in cabinetry, electric opener, and direct entry from within home.